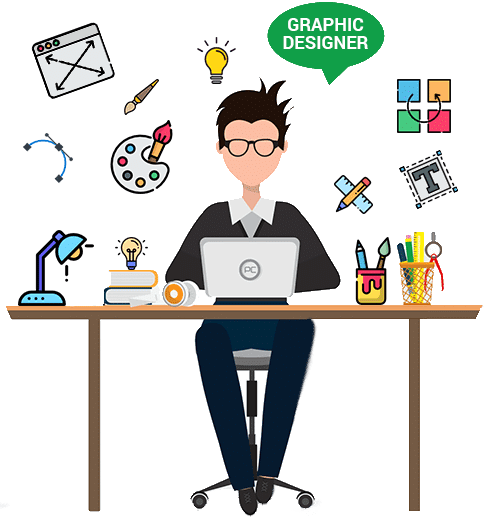 Graphics design involves the use of graphical elements for visual communication and problem solving. It’s the art of conceiving, planning and projecting ideas and messages using visual and textual content. Graphics design has become a delicate issue for businesses because of its many benefits. Business graphics is different from graphics as an art. It goes beyond the aim of expressing creativity to projecting a brand, message or product to the public. Since it helps shape the perception of the public about a company, companies today cannot afford to overlook business graphics. 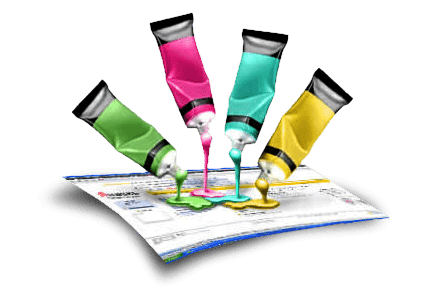 Business graphics typically includes: Business cards, illustrations, web and mobile design, social media design, banner ads, Photoshop editing, flyers and brochures etc. Lines have many uses. Whether it’s straight, curved, wavy or think, lines can help guide the eyes of viewers or divide separate content in a layout. Shapes often help to creatively fill spaces with the aim of supporting texts or other forms of content. Colour is essential in business graphics and helps influence a brand or product. When seamlessly integrated into a design, it helps create aesthetics effects. The texture of a design gives it a distinct visual appearance and can help to add depth. Type transforms a mere text to a work of art. With the use of several fonts, size, and spacing can help communicate the desired message. Business graphics help establish an instant connection between your brand and the general public. It helps shape a brand’s image. Using business graphics on social media pages can help boost engagements because it uses visuals that are attention grabbing. Image quality and design have shown to influence buying decisions. Business graphics helps attract customers by creating a unique identity which can attract customers, make your products stand out and make customers willing to buy again. Poor design often translates to ineffective design. Business graphics professionals may seem expensive but in the long run, they save costs that could have been wasted on cheap low quality designs. Poorly designed graphics can affect employee productivity and lower general workplace efficiency. Good business graphics will reflect in the apparel and attitude of workers to work. Why choose US for your Business Graphics services? Staying up to date in an ever changing world of business can be tasking. Designs become obsolete and it’s important to continually reinvent your business designs to appeal to new and existing clients. 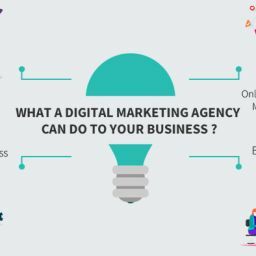 At Matrix Bricks, we have a team of business graphics designers that are ready to help stay relevant and create designs that suit your customers. I would like to thank Matrix Bricks and Mr. Mehul for creating a wonderful and user friendly website. It has been appreciated by lots of acquaintances. Matrix bricks team is very patient and understanding, always ready to support in best possible ways. The staff is super-efficient & amazing. For them Customer satisfaction is most important. They will go out of their way to meet requirements of the customers and make them happy. We have only warm words of appreciation for them. I look forward to a long term relation with Matrix Bricks. I would like to thank Mr. Mehul for creating a wonderful website. I have been appreciated by lots of acquaintances both personal and professional for the website. It has come out exactly the way or rather I would say even better than what I envisaged. His team is very patient and understanding, always ready to support you in best possible ways. Another very good point about Mr. Mehul’s approach is that he always tries to figure out the best ways to match customer’s budget and still give a quality solution. I look forward to a long term relation with Matrix Bricks. Our approach is to focus on finest quality refined metal while providing variety of products and services. In order to reach every corner of the country and the globe, we need to enter the Web. With good designing and better layout, we would be able to reach at every area we require. Thanks to Matrix Bricks Infotech for giving us such good and user-friendly website..
Mehul did such a fantastic job on creating my personal website. It was a pleasure to work with him and his pro active approach on the clients needs. He was always one step ahead.